There is no spookier time than October to introduce your students to works that are equal parts terrifying, enchanting, and enlightening. 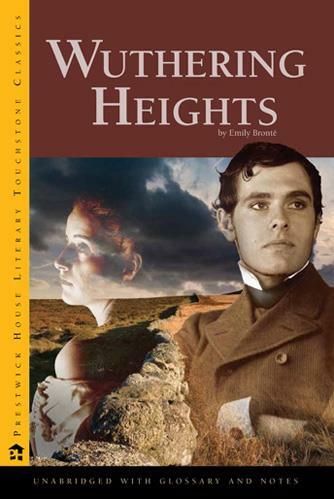 We've included books for various reading levels to encourage delight in students of all ages. Check out our list that's so good, it's scary! The first in J. K. Rowling's beloved series offers chills and thrills for young and old readers alike. 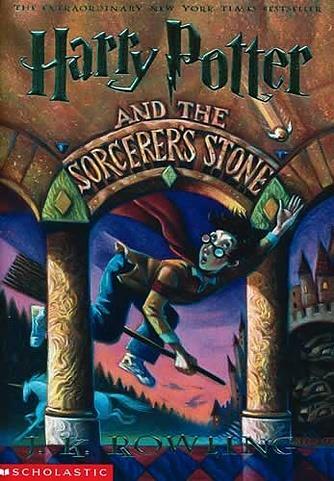 Eleven-year-old Harry and his best pals face a troll, a three-headed dog, and even the Dark Lord himself, who's attached his soul to one of their teachers. Trust us—your students won't be able to put this book down! 9. 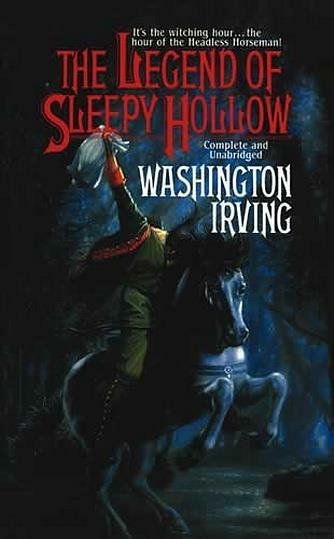 "The Legend of Sleepy Hollow"
Despite the title, your class will be far from sleepy studying this spooky gothic story. Irving's tale is famous for featuring the Headless Horseman, a significant ghost-story figure. Scary stuff, but let's not lose our heads! Order "The Legend of Sleepy Hollow"
What Emily Brontë's classic gothic work might lack in witches and goblins, it makes up for in a sinister setting, deathly vengeance, tragedy, and gloom. 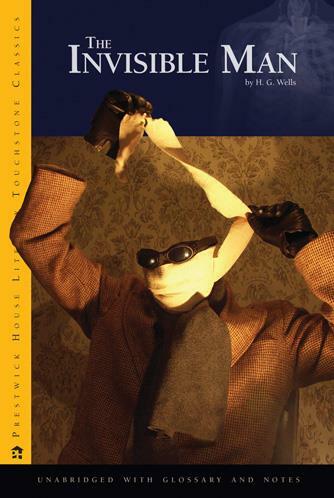 This novel, structured as a frame narrative, is sure to keep your students guessing. Michael Grant's debut novel is the first in a gripping series that takes place in the fictional town of Perdido Beach, CA. It's not your average town—there, everyone 15 or older mysteriously disappears, and unknown forces give residents supernatural powers. 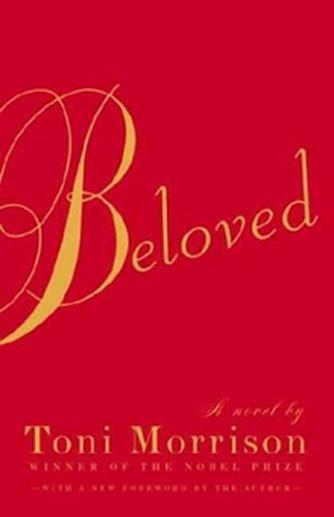 Set after the Civil War, Toni Morrison's Beloved revolves around a haunted house and a mysterious stranger. Inspired by the true tale of a woman who escaped slavery in Kentucky in 1856, this tale is the perfect combination of ghost story and historical fiction. 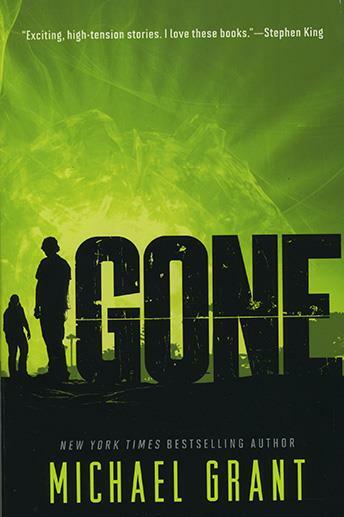 This iconic science-fiction novel follows the story of Griffin, a scientist who discovers the secret to invisibility. What begins as newfound freedom quickly turns dark when he cannot seem to reverse his condition. H. G. Wells filled this work with symbolic significance your students will have to see (or not see…) to believe! There is nothing scarier than an account of an atrocious crime that actually happened. 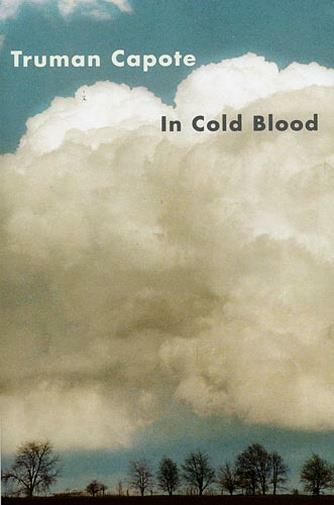 Breaking the barrier between journalism and fiction, Truman Capote jumps back and forth in time to reconstruct the 1959 murders of the Clutter family. 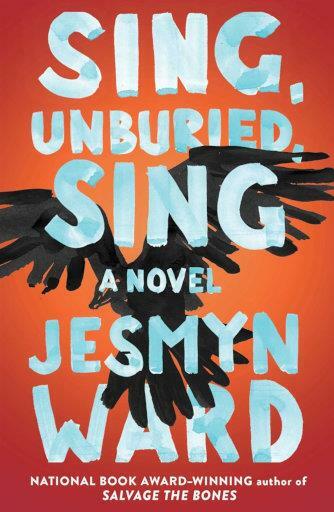 Brimming with magical realism, this southern gothic tale explores family dynamics through multiple narrators and a prison-bound road trip gone violently awry. Thirteen-year-old Jojo can see ghosts; at the prison, he sees a spirit named Richie, who will ultimately unmask some important family secrets. Double, double, toil and trouble! 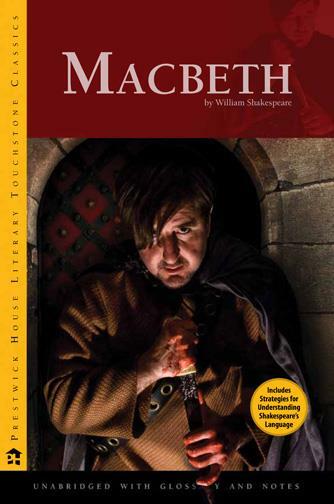 Shakespeare's famous play contains cackling witches, ominous ghosts, brutal murders, and shocking betrayals. We recommend reading this frightening work with the lights on. 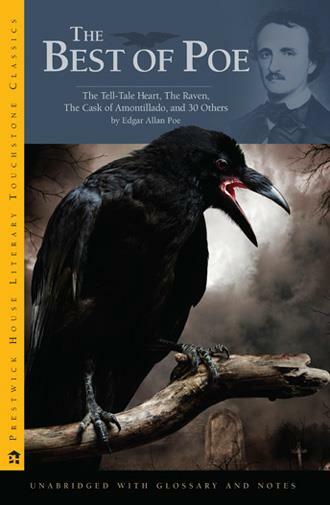 Literary Touchstone Classic: The Best of Poe introduces students to the famous, dramatic, and peculiar works of Edgar Allan Poe. Titles featured in this book include "The Tell-Tale Heart," "The Raven," "Annabel Lee," and "The Cask of Amontillado," plus many more. Poe certainly has a (terrifying) way with words!